African and Commonwealth sprint champion Blessing Okagbare - Ighoteguonor will headline a 47-member Nigerian athletics team seeking to restore pride to the nation at the 11th African Games in Brazzaville, Congo after their woeful performance at the recently concluded IAAF World Championships in Beijing, China. The team comprising 29 women and 18 men arrived in Brazzaville on Friday in time for the start of the Athletics programme which starts on Sunday September 13 and ends on Thursday September 17. Okagbare - Ighoteguonor, who fell out with her country's sports governing authorities after the Beijing debacle and her subsequent withdrawal from the team to the 2015 All-Africa Games, was included in the final team to start in Brazzaville 2015. 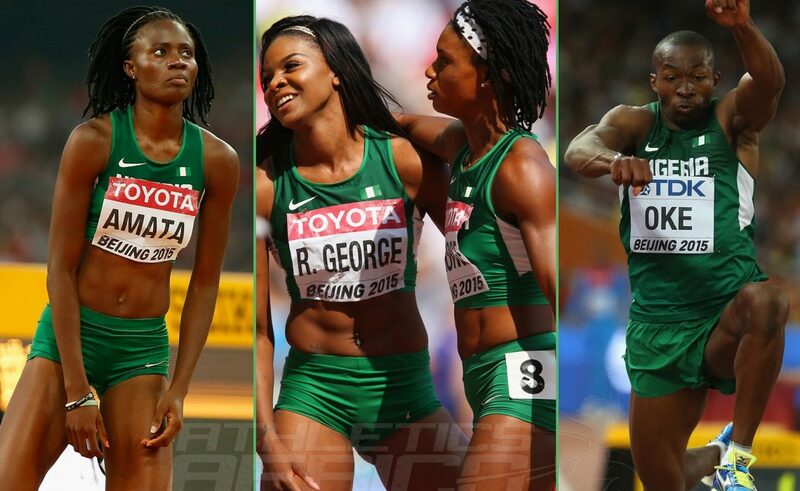 After unconfirmed media reports and rumours circulated in Nigeria last week that the National Sports Commission have banned Okagbare - Ighoteguonor from the Rio 2016 Olympic Games, her management came out to clarify the contentious issue. "Blessing decided not to go to the ongoing All African Games in Congo Brazzaville to allow her injuries to completely heal, given the demands that taking part in the competitions in Brazzaville would have placed on her body after competing in several rounds of qualifications to get to the finals of any event she would have been entered into, and with her body still fragile from her injuries that would not be in her best interest to put herself through that, and she rightly communicated her concerns with the Officials of the AFN." 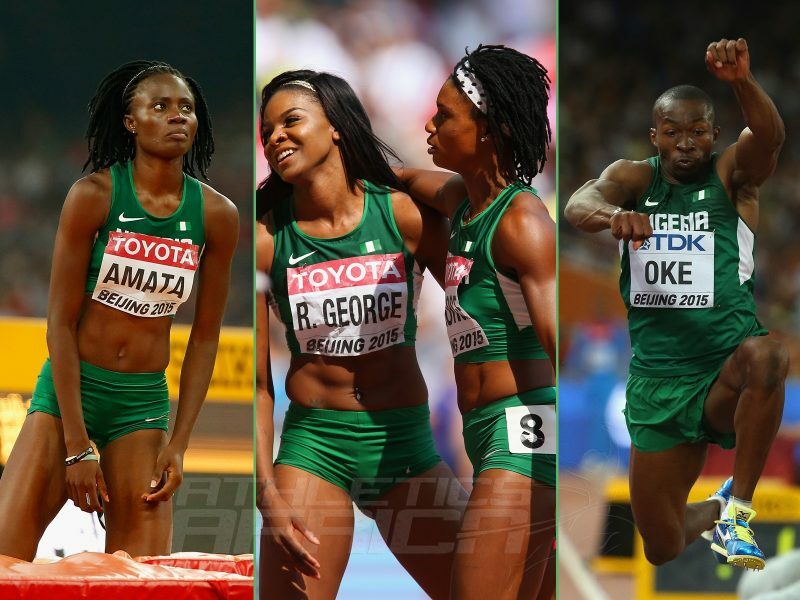 The Athletics Federation of Nigeria (AFN) has now debunked those reports and it seemed Okagbare - Ighoteguonor also bowed down to pressure and eventually departed with the team to Brazzaville. Despite being listed to compete in the 100m, 200m and 4x100m relay, it's not clear how many of the events she will actually take part in. However, an official of the AFN told AthleticsAfrica that Blessing is only going to take part in the 4x100m relay. Meanwhile, African Triple jump champion Tosin Oke, who had also wanted to withdraw from the 11th African Games, is presently on his way to join the team in Brazzaville after competing in the IAAF Diamond League meeting in Brussels on Friday night.